An admob-adsense account is of no use to web masters because it is not content approved. For an adsense account to be content approved, google has to review the site for compliance. Once the review is successful and google approves the site for content, ads can therefore be served on the site. An adsense account can host other google partner programs like Youtube, Admob, Blogger,etc. This means that for these programs to be monetized , they need a google Adsense account. But there is a twist to this. 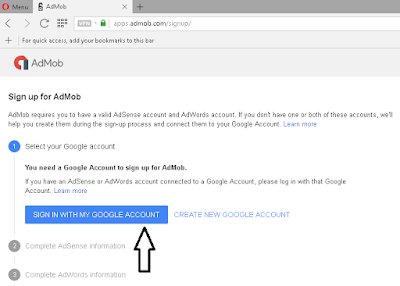 An Admob Adsense account (An adsense approved for admob) has semblance with an account approved for content. 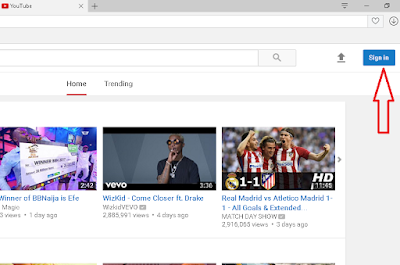 So unlike youtube approved account which shows "hosted" on the dashboard, an admob approved account has no direct means of identifying it . But don't get me wrong; an adsense account can be approved for both content and admob or even for content, admob, youtube( hosted) and blogspot(content hosted) altogether. This means that an admob adsense may not necessarily be useless to web masters as it can also be used by site owners to display ads on their site if it is approved for content, otherwise, it will only be useful for monetizing apps. 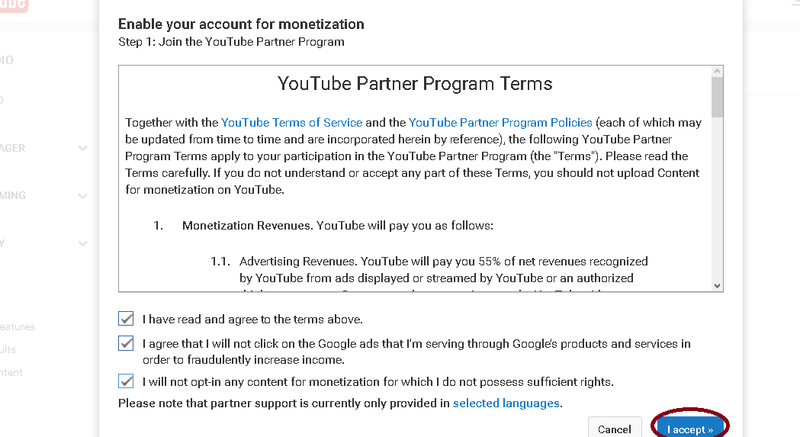 So an adsense account labeled "Admob" doesn't rule out the possibility of being used to monetize sites. So the only sure way to detect which admob account is "defective" is to generate an ad code and place it on your blog to see if the ads will display. If it doesn't display after receiving some impressions, it implies that the adsense is not content approved and can only be used for monetizing apps. For the purpose of education, I will teach you how to get a "fake" non-hosted adsense account (admob approved) and show you how to differentiate an admob approved account from an admob plus content approved account.At least, you'll not fall into the hands of scammers who create these fake accounts and sell to ignorant and desperate web masters. Sign up for a new gmail account. Visit http://gmail.com and click on sign up.Fill in your details and verify your phone number. From the above picture, you can see that admob requires an adsense account before we can proceed. 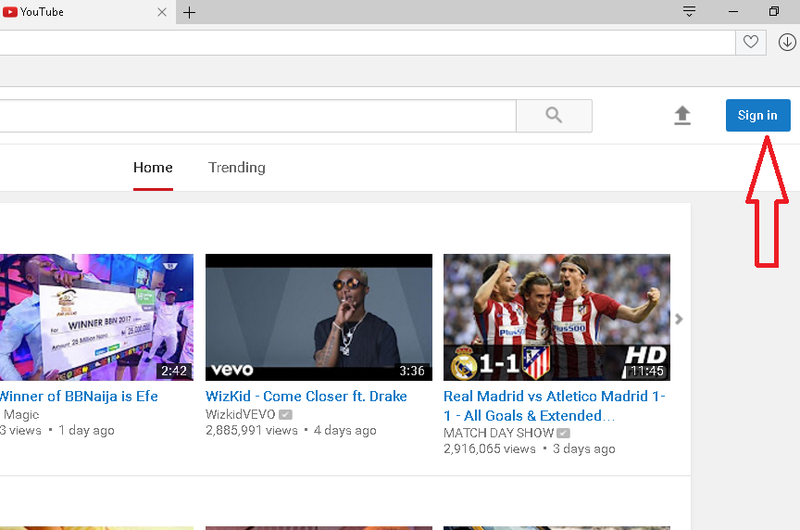 So we need to create one and the easiest adsense account we can get is youtube adsense. Hence, we have to leave the tab open and skip to step 3 below to create one. 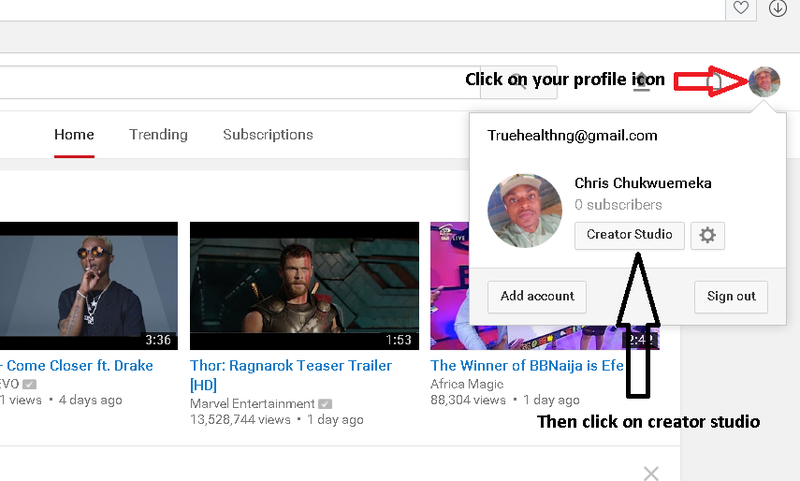 Next , click on create channel ,then enter your chosen channel names and proceed with creating your channel. After creating the channel, click on "Channel" on the left hand panel and then click on "verify" as illustrated in the screen shot below. Select your country and choose whether to verify by phone call or text mesage. See shot below. 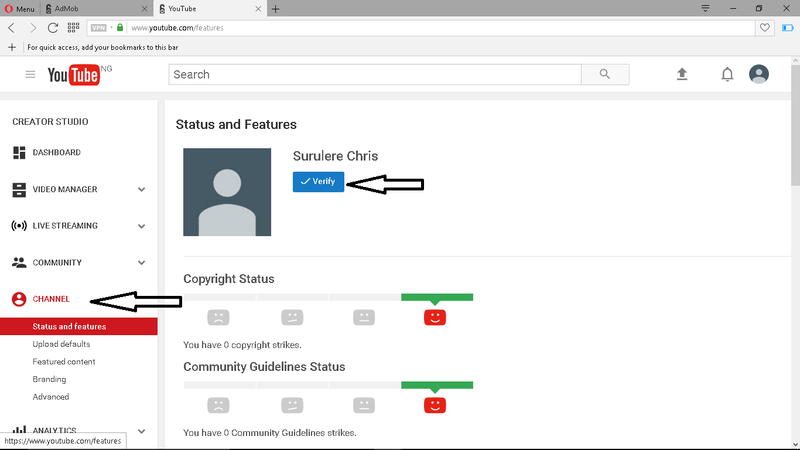 Now your channel has been created and verified, the next thing is to enable it for monetization. 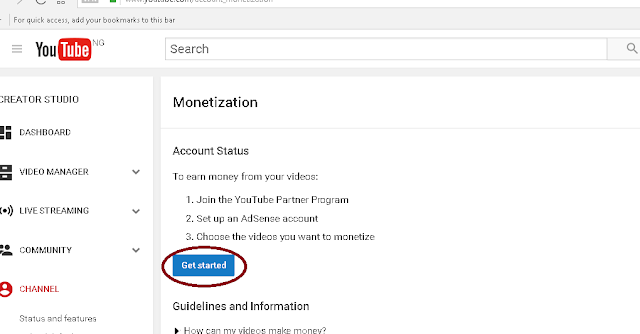 Scroll down till you see the screen below and click on "enable" under the monetization option. 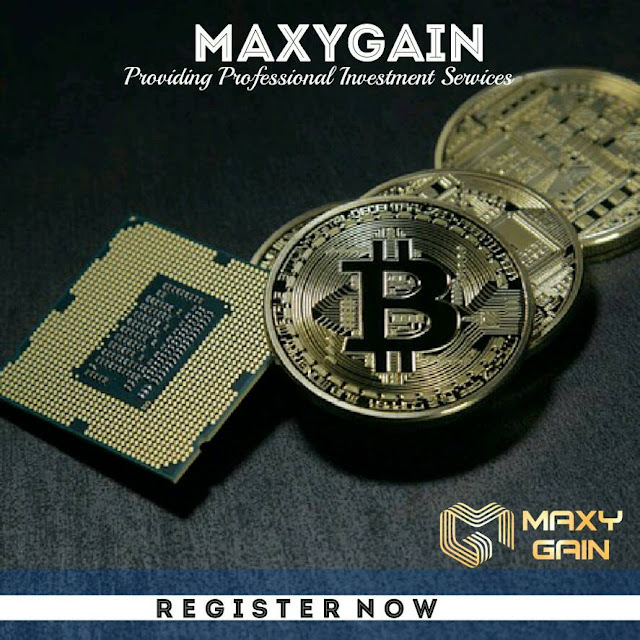 Sign in with the gmail account and complete the adsense registration. Once completed, you will be redirected back to youtube. 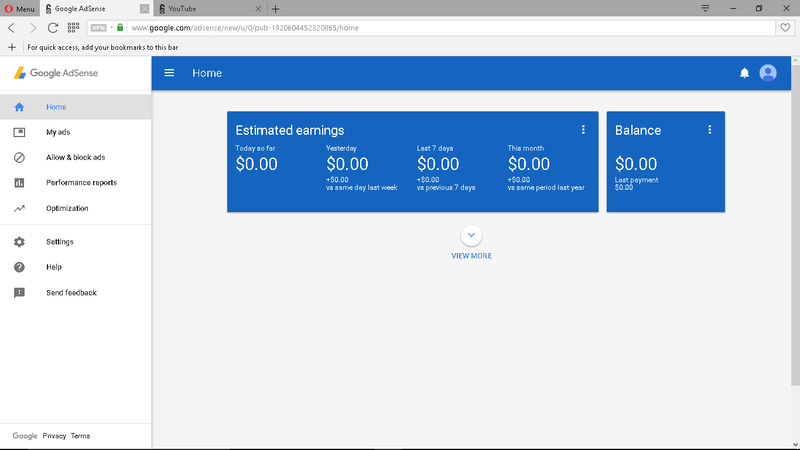 You now have an youtube adsense accoun. (under review)t and we can now continue with the admob sign up. Go to the next step. If the tab in step 2 is still open, simply refresh the page to continue with the registration otherwise, you have to repeat step 2. 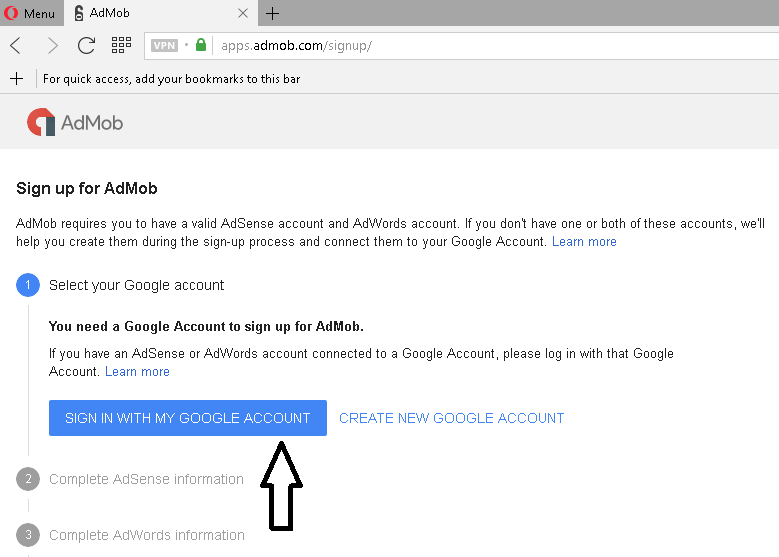 After refreshing the page, you will notice that your adsense account has now appeared and you can go on with the admob registration. Now click on"Yes use youremail@gmail.com and complete steps 2 to 5 below. 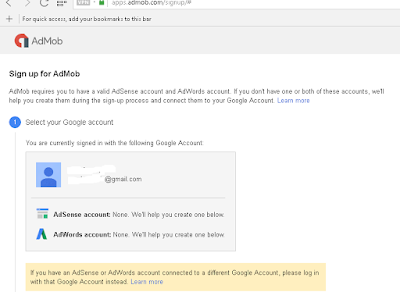 Once registration is complete, you can now visit http://google.com/adsense and sign in with your email address. 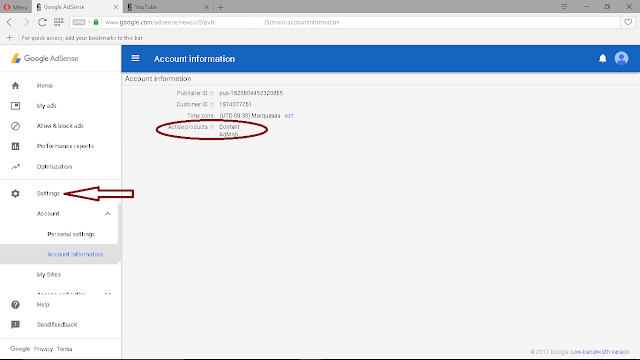 You will be taken to the screen shot below showing you a brand new adsense account with all the features of a fully approved non-hosted account! It will only take experience to detect this is fake. If you view your account information under the "settings" tab, you'll notice the presence of admob and content ( even though it has not been approved for content) in your account information. Refer to the image below. This makes it difficult to distinguish the fake from the genuine as it contains "content" in its active product. 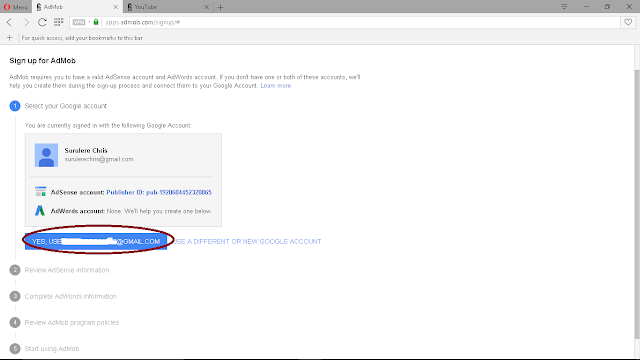 To be sure you've got a genuine account, click on "my ads" and generate new ad code. Place this code in your site and check if ads will display on it. If the account was gotten with this method, ads will never be served on your blog. This information is for educational purpose and should not be used for any other purpose.